2. 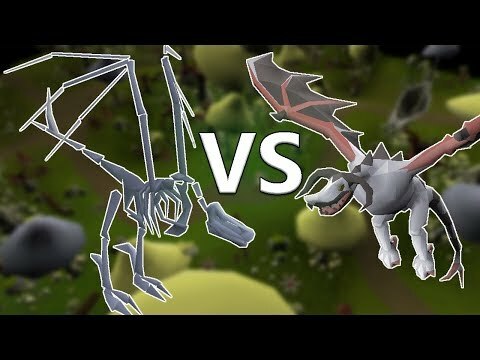 Wyvern Running CC: "wyverncc"
Absolutely beastly 1 hour video guys, 1 hour of running wyvern supplies to people killing wyverns, aka Wyvern Running. Big thanks to all the shout outs above for making this video possible! 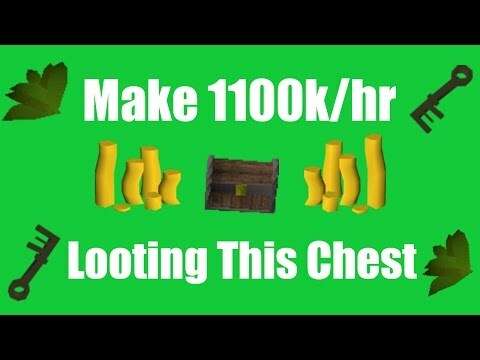 I really enjoyed this method of making money and it made for a fun 1 hour challenge video that I really enjoyed making! Hope you guys go make some bank out there! 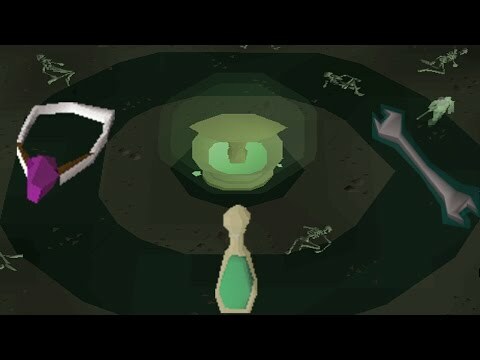 If you enjoyed the video and want to see more, subscribe to the channel, leave suggestions and like or dislike the video on how you felt it was made! New vid tomorrow maybe guys, have a good day till next time!